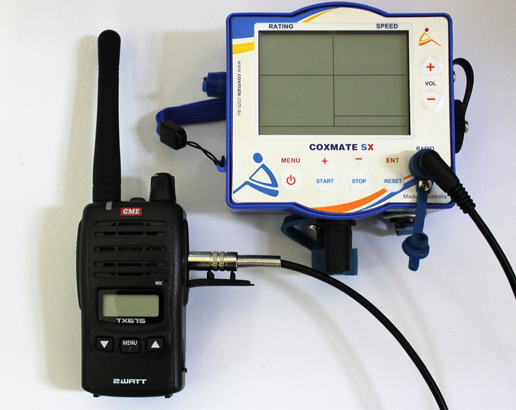 A great way for coaches to communicate with their athletes with a completely modular, easy to install system that is adaptable to many applications. NK and Coxmate compatible. 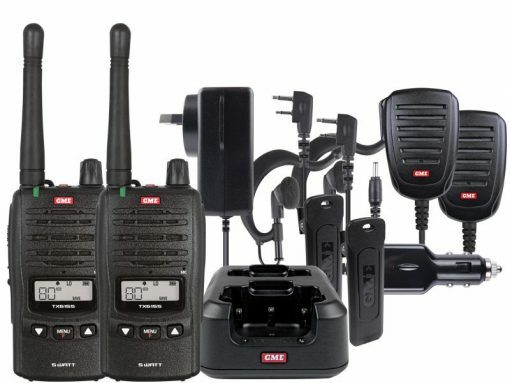 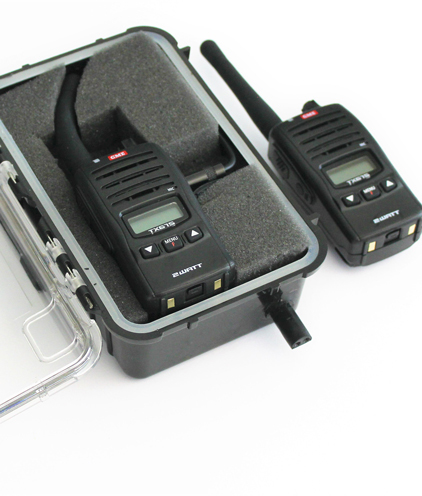 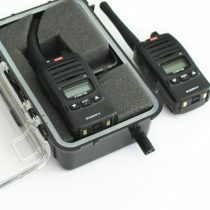 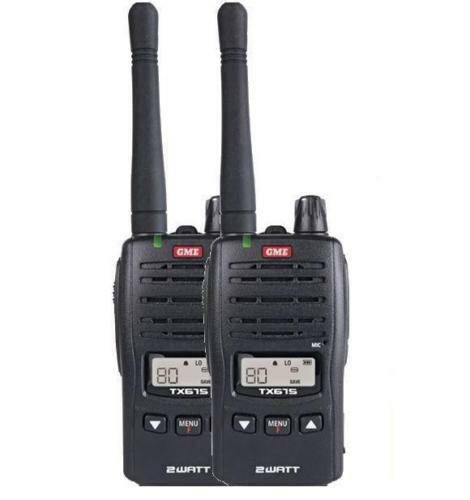 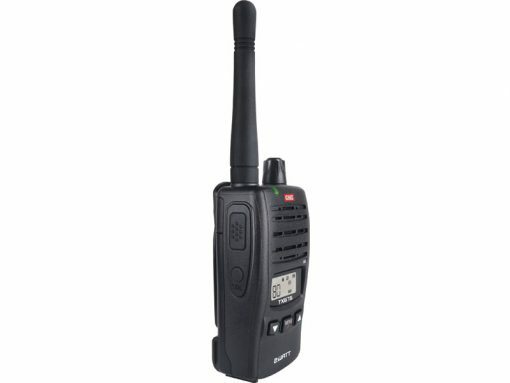 This radio box is set up to easily and quickly attach directly to the Coxmate Audio Only or SX system.